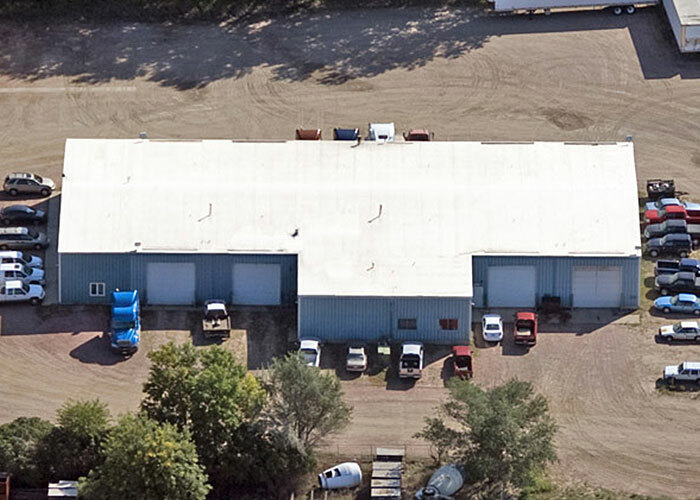 We are committed to building long-term relationships with our customers and we look forward to putting our experience and dedication to work for you! 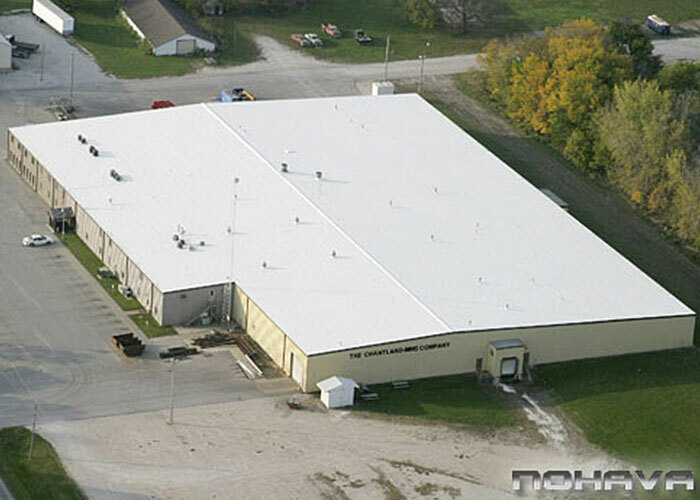 NOHAVA is a full service industrial roofing company specialize in creating innovative and efficient solutions for buildings of all sizes. 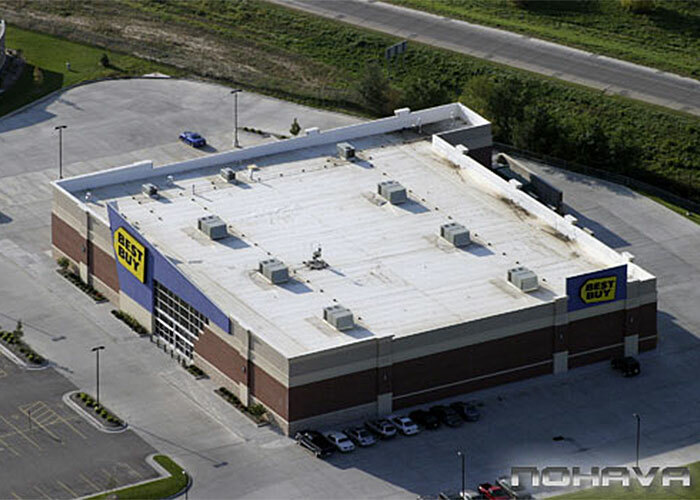 NOHAVA installs layover roofing systems on existing structures designed to blend with your existing roof and increase value and prolong the life of your building. 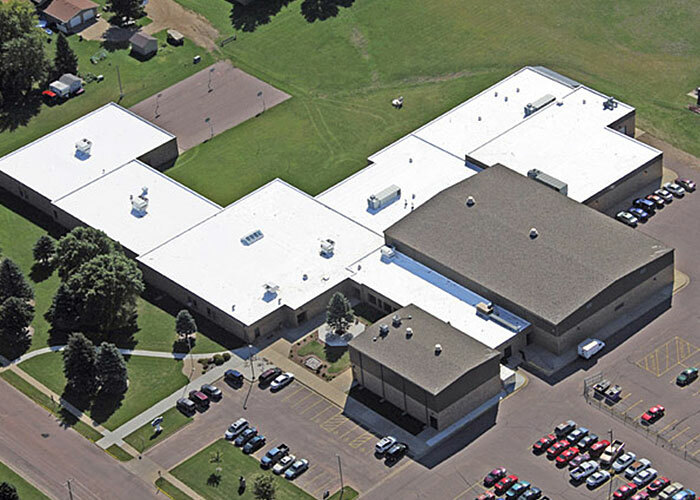 A metal roof retrofit is a cost-effective solution and provides many benefits including improved energy efficiency and can extend the life of an existing roof for 20 years or longer when installed over a worn metal roof. 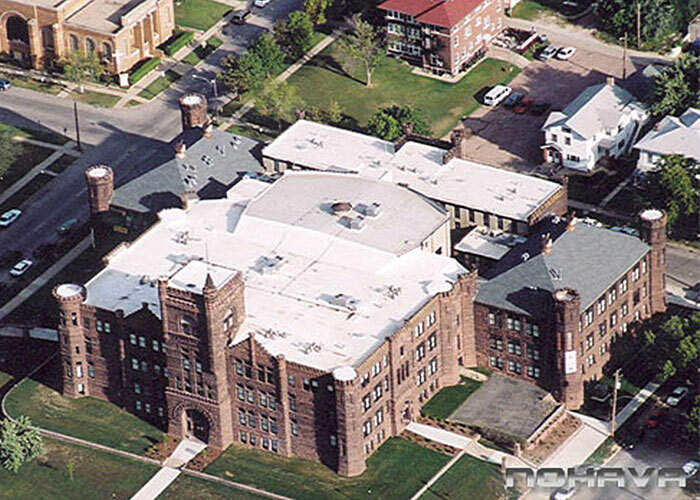 When information counts, you need a roofing specialist with the experience and technology to evaluate the current condition of your roof. 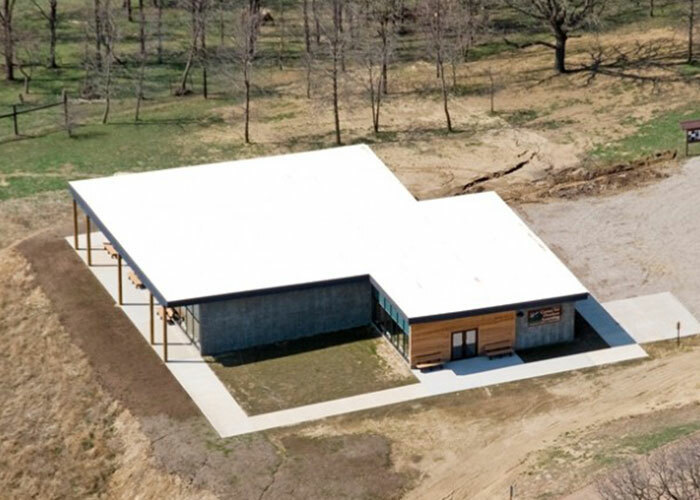 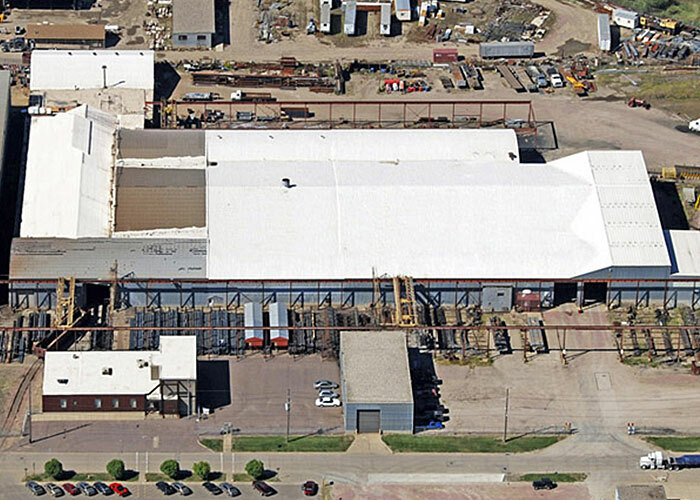 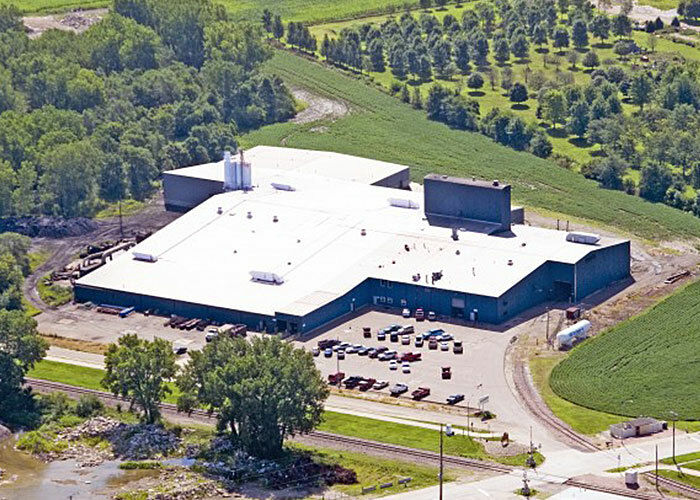 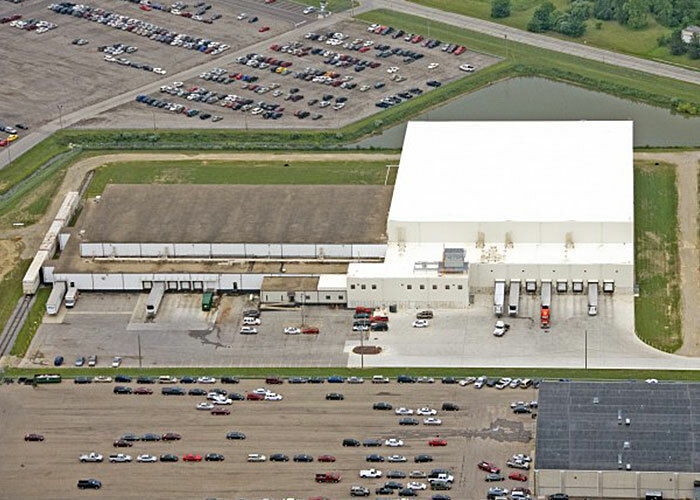 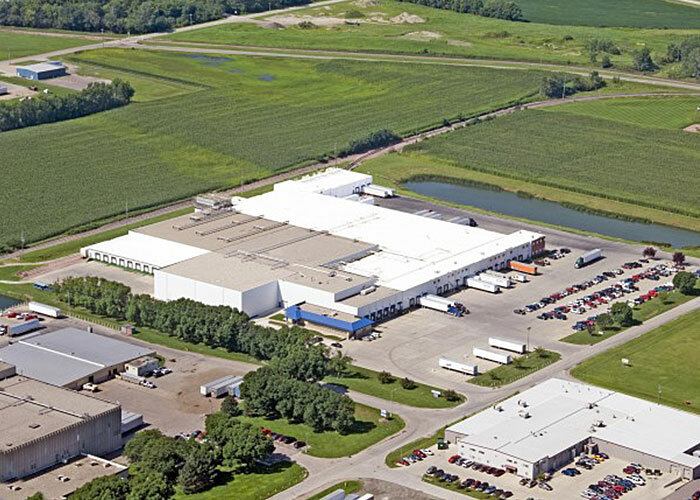 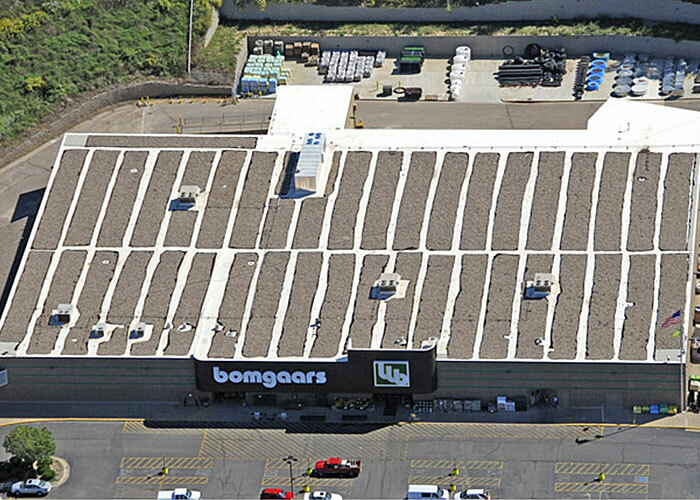 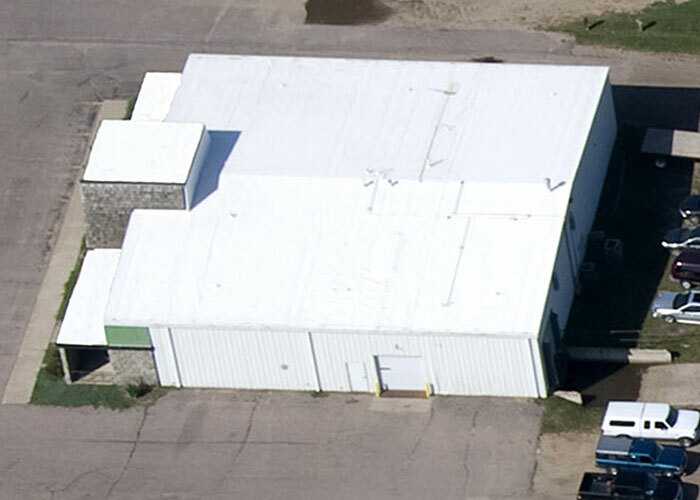 Nohava Construction has installed close to 17 million square feet of Duro-Last and Versico Roofing across Iowa, South Dakota, Minnesota, Nebraska, Missouri and Ohio. 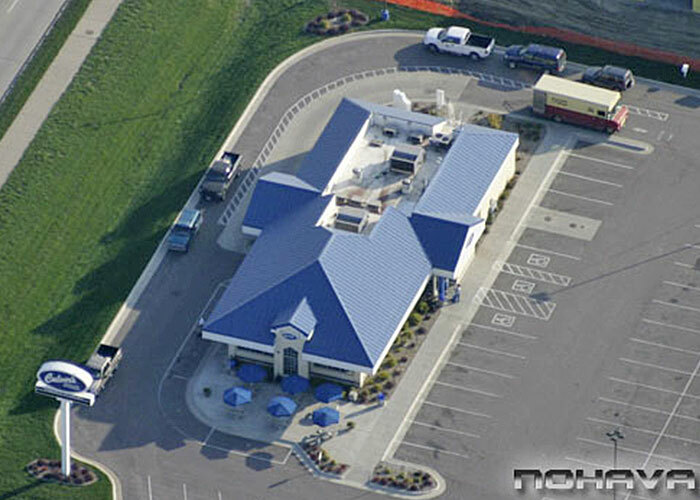 If you have a commercial, industrial or agricultural facility in need of a dependable roof and a dependable roofing installer, call Nohava Construction today for an estimate. 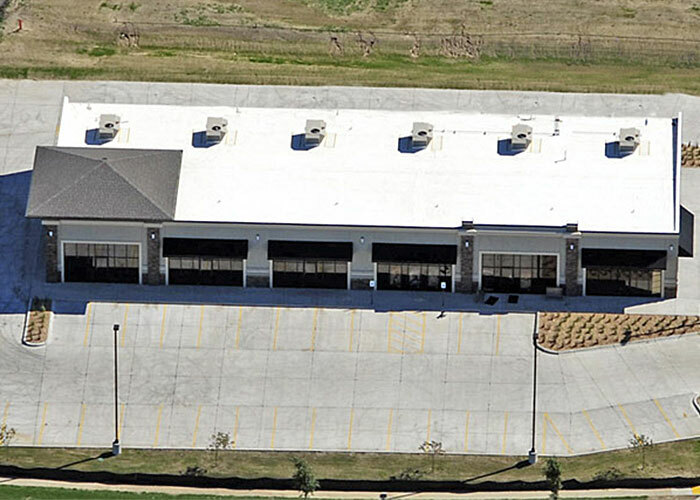 Are you a driven person that likes challenging opportunities? 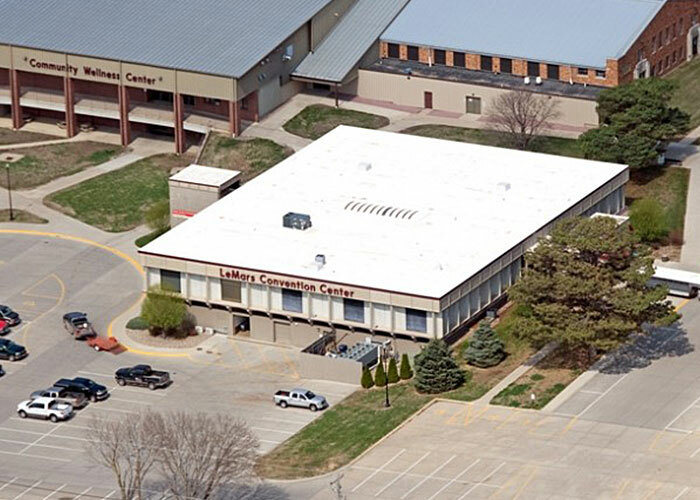 Would you like to make a positive impact on a daily basis? 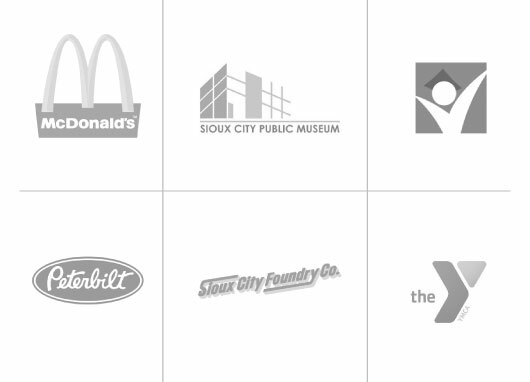 Are you ready to work with a great team? 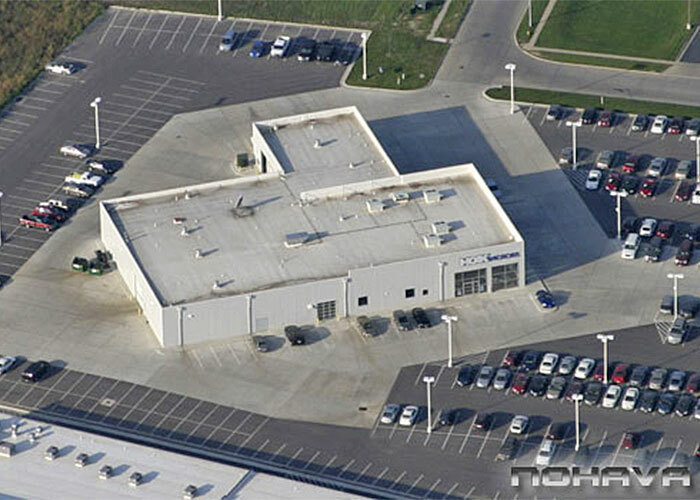 We invite you to be a part of the NOHAVA family. 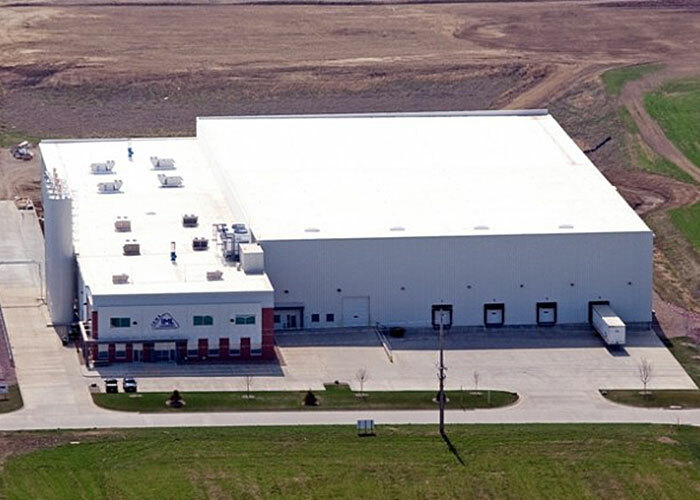 Nohava Construction has installed close to 17 million square feet of Duro-Last and Versico Roofing across Iowa, South Dakota, Minnesota, Nebraska, Missouri and Ohio.